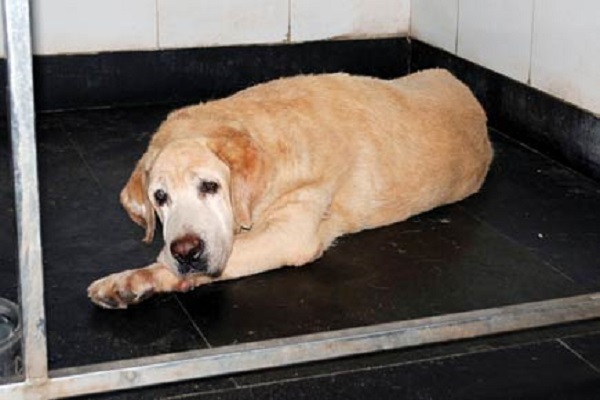 Home / Dog Blog / Depression Struck Canine Caesar After Hero Tiger Passes Away! Depression Struck Canine Caesar After Hero Tiger Passes Away! Also, Fizzah added by saying that Caesar’s health condition wasn’t good and it has become worse since the time Tiger bid good bye. Right now, the doctors are doing every bit to get Caesar back to normal. 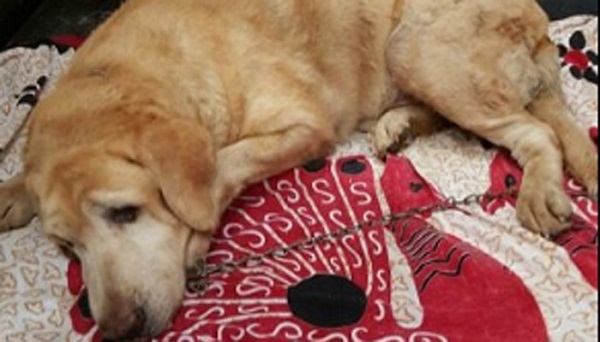 Tiger and Ceaser, both Labradors by breed helped the police force during the Taj attack of 26/11. These pooches were accompanied by two other dogs, called Sultan and Max, who too passed away in the beginning of June. Fizzah Shah, who is an animal lover, took care of all of them at her farm house recalls with all the love and respect. The farm house is located in Virar, Mumbai. All four sniffer dogs are the heroes in every way possible. They helped the force to discover the attacks which in turn helped them to save millions of innocent lives. Our heart goes out for Tiger, Max and Sultan. Dogs are loyal friends, and seeing Caesar’s love for Tiger is priceless. We truly hope that Caesar comes out of depression soon. We wish Caesar a speedy recovery. Previous Article Feeding Stray Animals, A Moral Obligation!